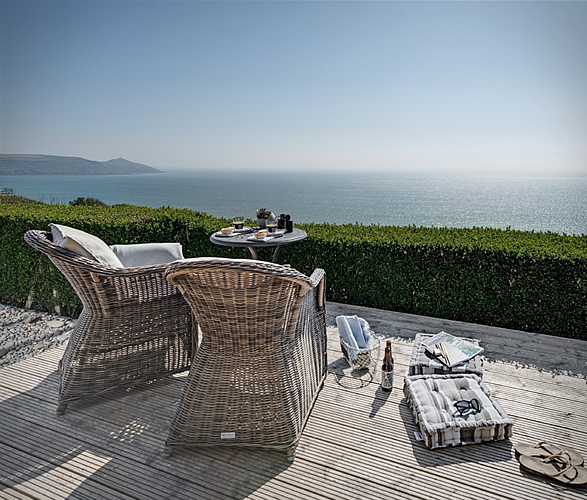 What more could you ask for when looking for some real time out... 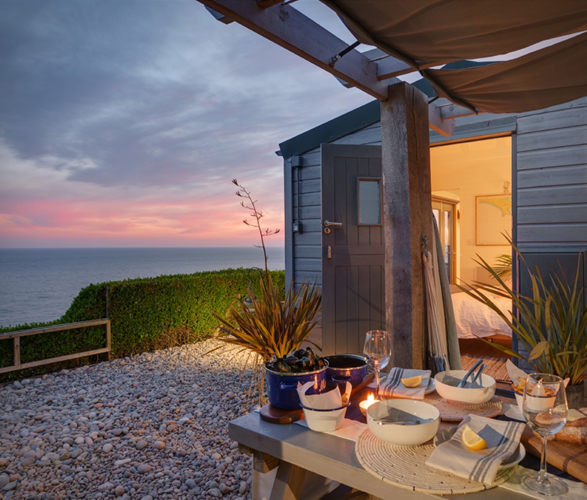 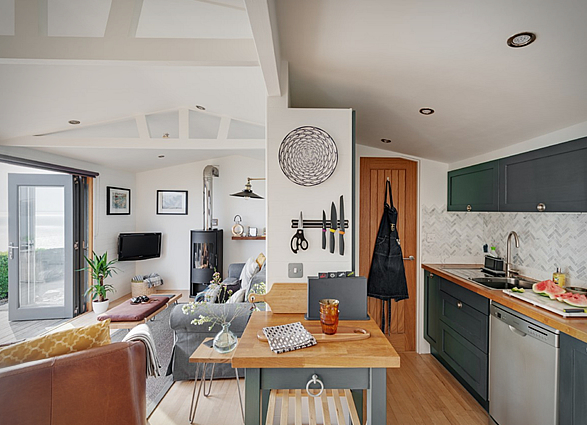 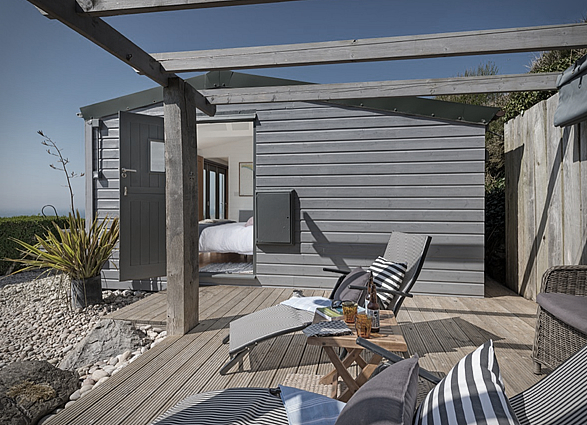 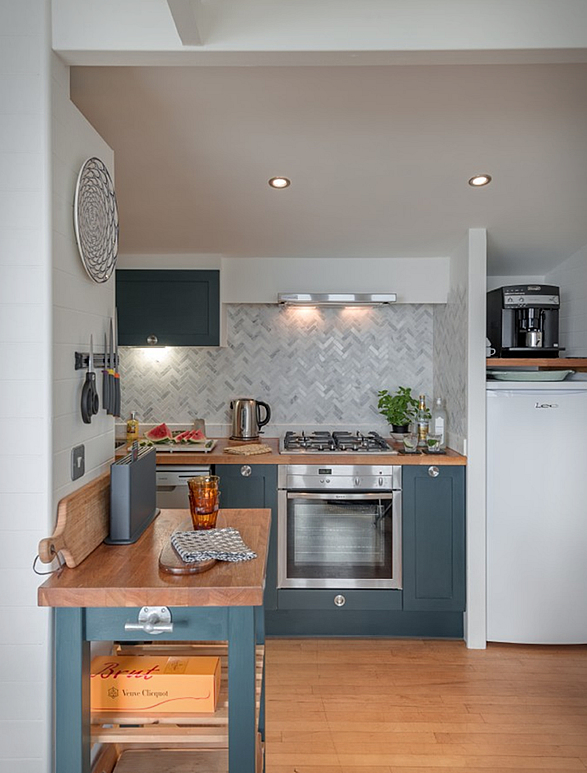 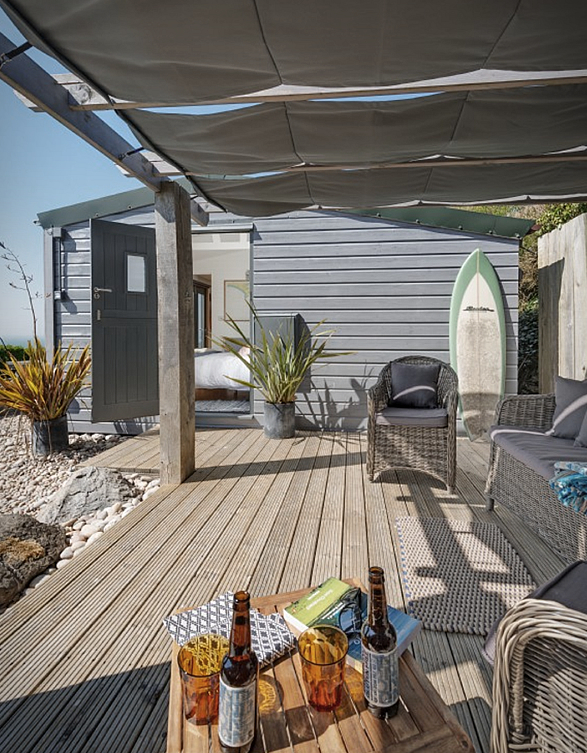 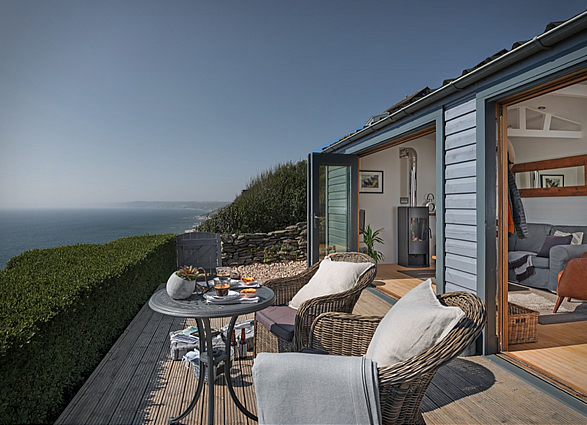 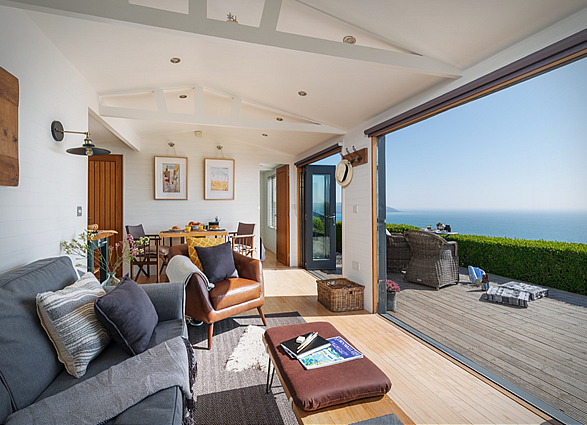 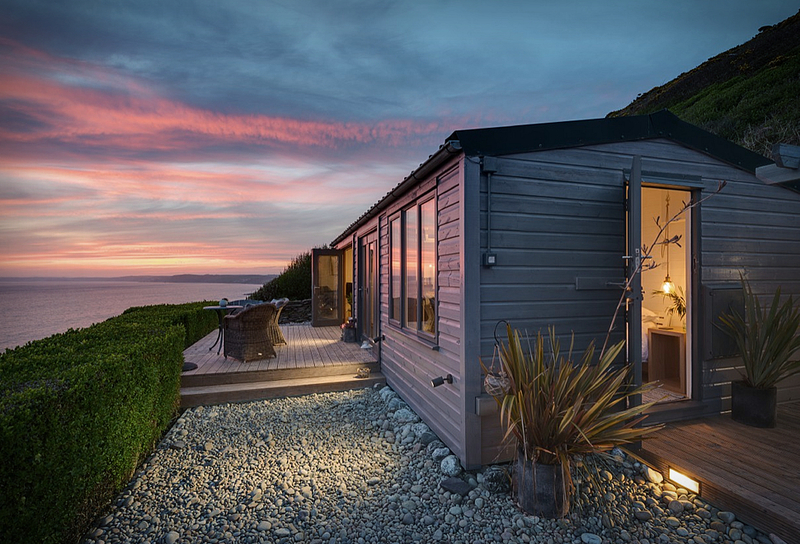 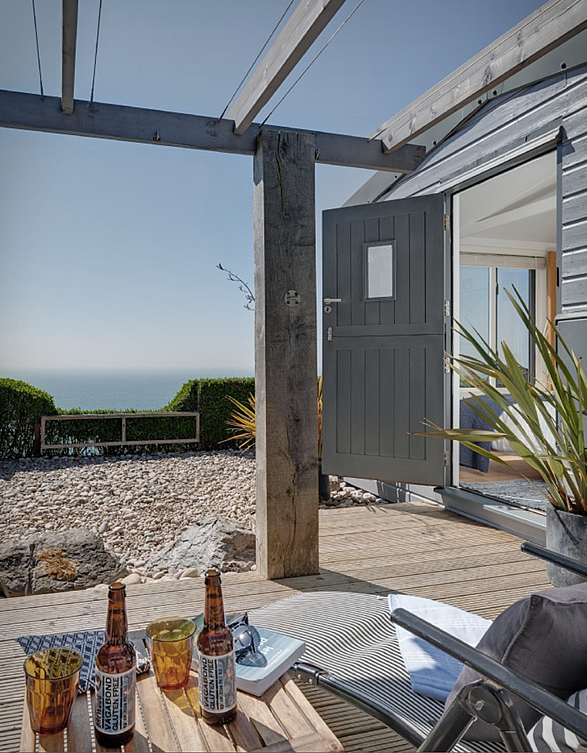 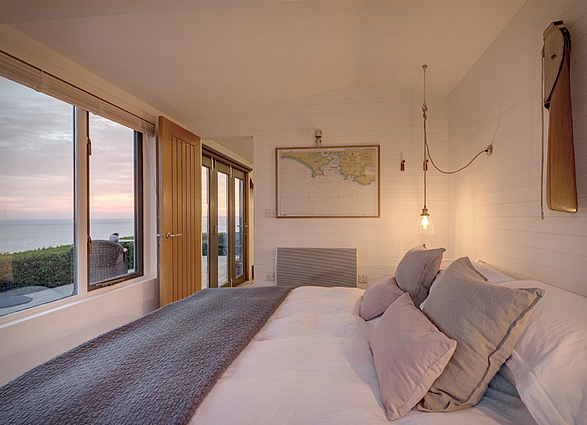 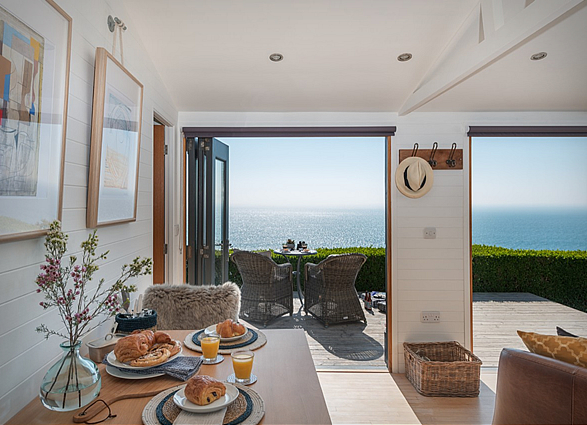 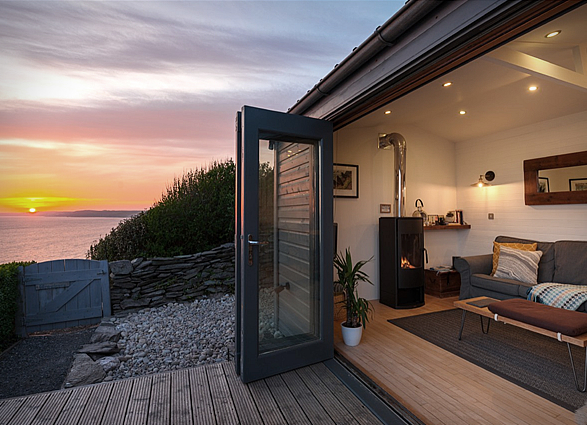 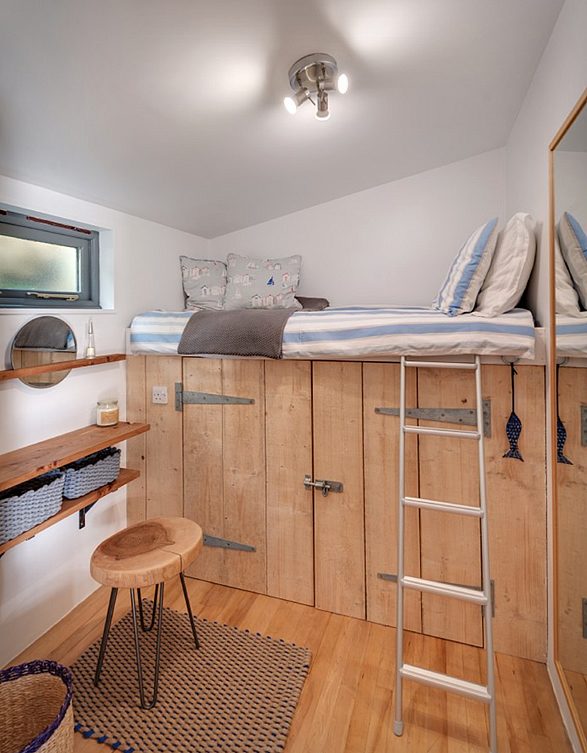 Breakers is a little cliff top retreat overlooking Whitsand Bay in Cornwall, England. 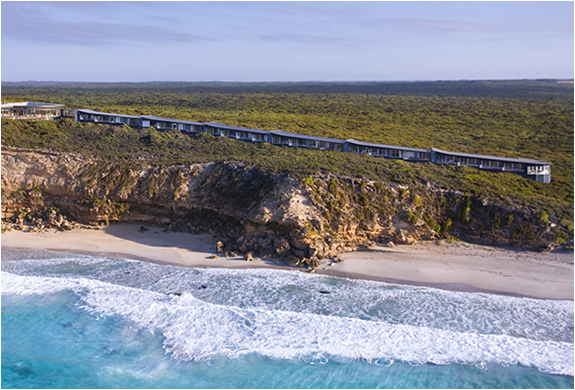 The unique getaway sleeps only two guests and features open plan sitting, dining and kitchen areas, ensuring uninterrupted views of the surroundings and enjoying truly breath-taking sunsets. 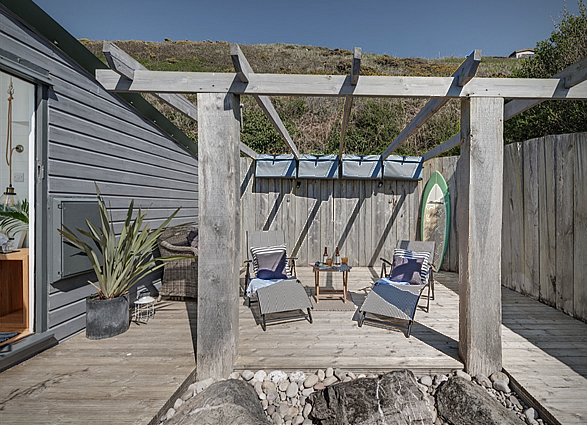 Cornwall is also known for surfing, so you´ll have a surf break right below! 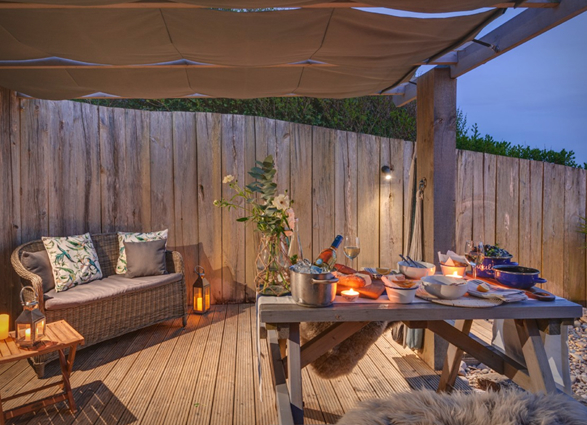 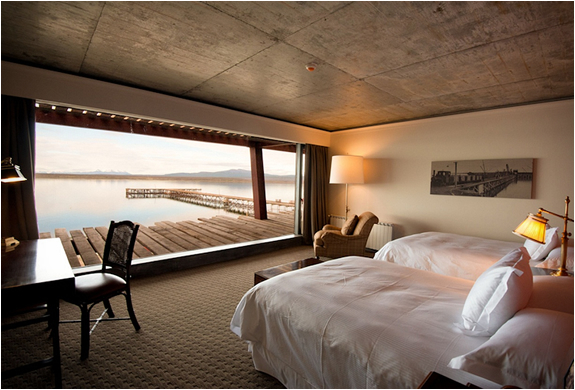 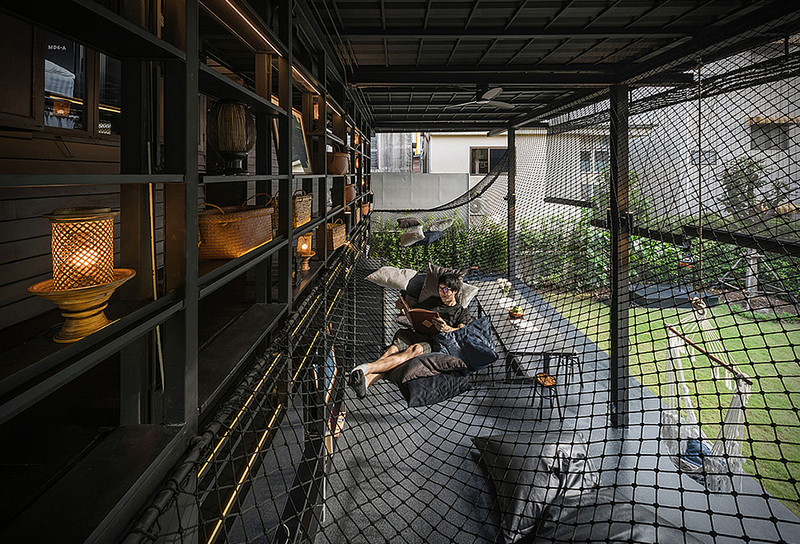 A truly romantic self-catering hideaway designed with relaxation and rejuvenation in mind.